Welcome to the LAQuartet.com website. 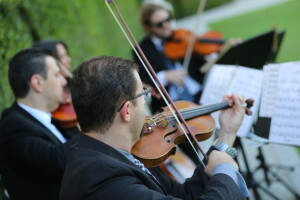 We are a professional group of string players who freelance and play in the Los Angeles area but are also available for travel wherever your event is taking place. We are available to hire with extensive performing experience. Our string group is available in the following: for String Duet, Trio or Quartet. Instruments involved are: Violin, Viola, & Cello. We play from classical to rock and will arrange your favorite piece anywhere in between! Examples of events we have played are: Weddings, Parties, Cocktail Hours, Receptions, Special Occasions, and Holiday Events. 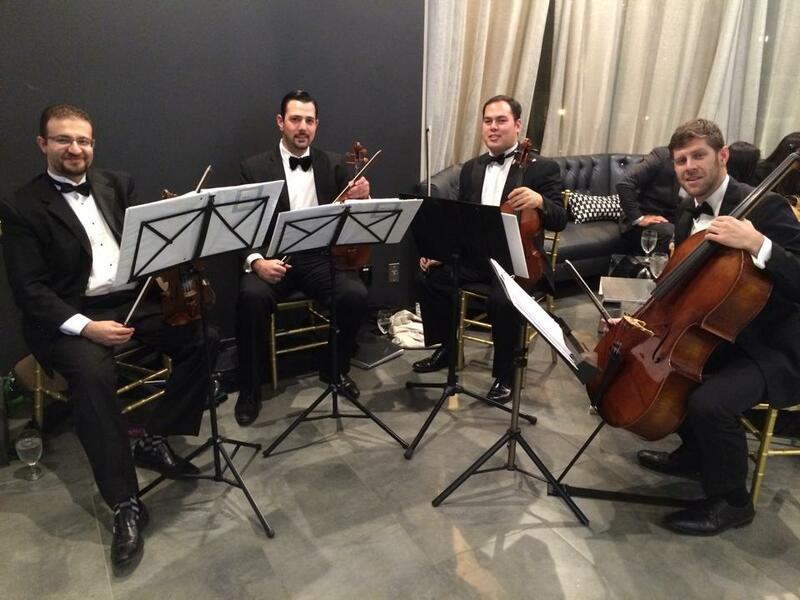 Wherever your event is taking place, make it a true masterpiece by hiring a string quartet. We are professional musicians that will add elegance and an unforgettable musical touch to your event. 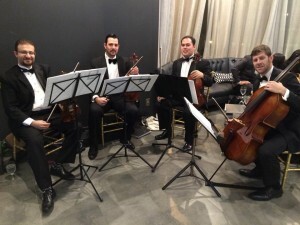 Perfect for Weddings, Fundraisers and More, it doesn’t get any better than having your own String Ensemble to entertain your guests in Classical music! We want to make the music for your event an experience to remember – please contact us for more information.